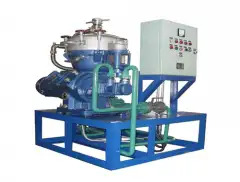 DVTP-250 (15000 LPH) UHV High Vacuum Transformer Oil Filtration Plant is specially designed for on-line or on-load efficient drying, degassing and purification treatment of insulating oil filled in above 110KV EHV transmission and distribution equipment, substation and more than 500KV UHV transformers etc. 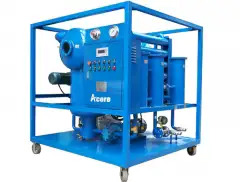 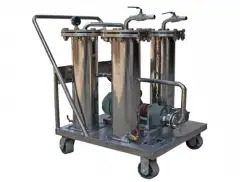 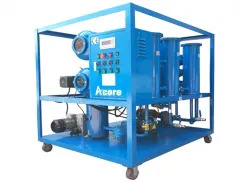 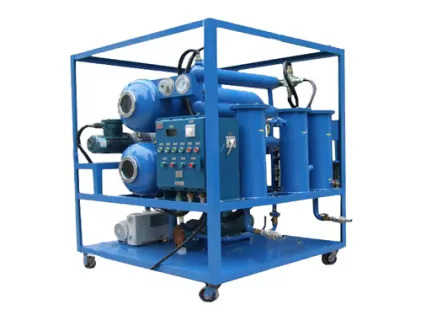 This purification treatment can increases oil’s dielectric strength by effectively removing solid particles, gases and water, thus eliminating the need for expensive oil replacement, and thereby extending the life of the electrical equipment. 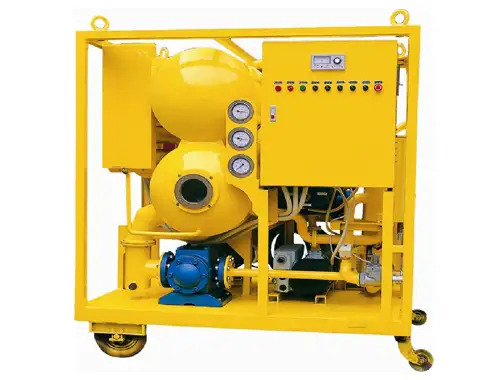 This Transformer oil filtration machine also can do transformers vacuum drying and vacuum oil-filling for electric equipment. 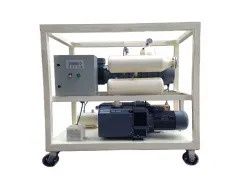 1.Double stages vacuum pump system, horizontal double vacuum dehydration, degasification vessels and blower capable of pulling vacuum down to 0.05 mbar. 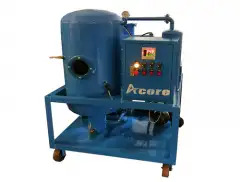 2.High efficiency three stage micro filter elements with capable of removing 99.5% particles as small as 1 micron. 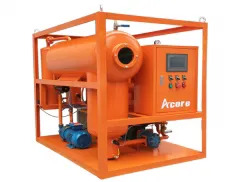 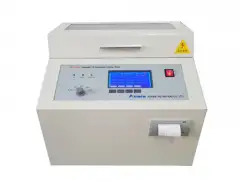 3.Maximum moisture content 1000 ppm to be processed, and can achieve overall water content of ≤3 PPM By vacuum dehydration to remove free, emulsified and dissolved water. 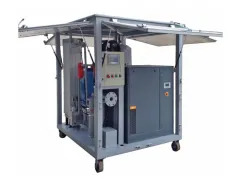 5.Achieving dielectric strength of ≥70kV. 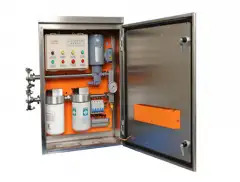 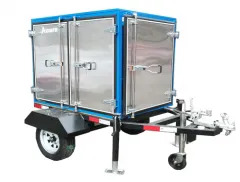 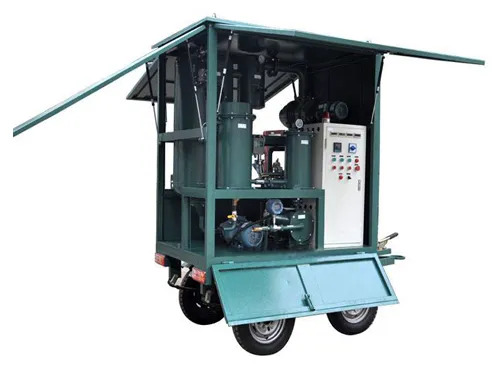 Optional: Online moisture monitor, flow meter, oil regeneration system, weather proof canopy, double axles or single axle trailer, dielectric strength tester, etc.